Tell your story– add images and take videos of real life moments to show what you’re all about. Be more visible – stories enhance your visibility on the Akhtaboot App. 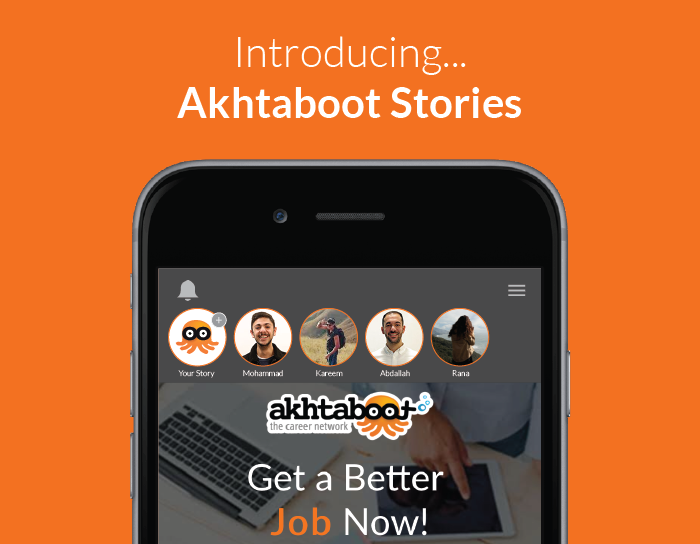 Start using Akhtaboot Stories now to create real time content on our Mobile App and don’t forget to add hashtags!